Gain a rich understanding of the new devices on your network and the applications they are using. 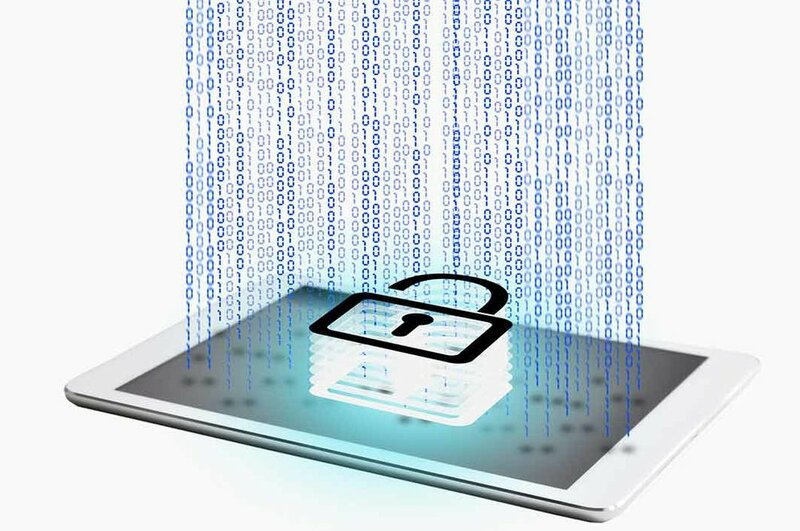 Secure your network by controlling what applications and resources BYOD clients can access. Prevent BYOD-induced network meltdown with dynamic RF optimization and layer 7 QoS. Scalably onboard BYOD clients, setting access policies, applying security settings, and deploying enterprise applications. The threat landscape is constantly evolving, and it's more important than ever to have a security solution that does more than just block malware. Security experts increasingly agree that deep visibility is crucial to maintaining effective network security. With AMP, a world class malware database is paired with context-aware monitoring and reporting, retrospective malware analysis, and Threat Grid sandboxing to provide an anti-malware solution that does more than just prevent users from downloading malware – it provides comprehensive security before, during, and after a malware attack. Best of all, integration into the Cisco Meraki cloud dashboard means it's incredibly easy for Meraki MX customers to configure and monitor AMP, or to move seamlessly back and forth between threat intelligence and network management. The MR series is equipped with enterprise-grade features, ideally suited to demanding environments of any scale. Simply put, 802.11ac is similar to 802.11n but it’s newer, faster, and is the next-generation WiFi standard. How fast can 802.11ac go? 802.11ac’s theoretical 3-stream maximum is 1.3 Gbps. In contrast, 802.11n’s maximum is 450 Mbps, making 802.11ac 3x faster. Keep in mind, only 802.11ac devices can take full advantage of this 1.3 Gbps theoretical top speed. First, there are wider channels. Instead of the 40 MHz channels used by 11n, 802.11ac doubles the channel bandwidth to 80 MHz. 802.11ac uses a bigger chunk of the 5 GHz spectrum to boost throughput. Another element that improves performance is an enhanced modulation technique, called 256 QAM. Think of modulation as the amount of data transmitted at a given time. 256 QAM allows for more efficient transmission than was possible with 802.11n (64 QAM). Dual WAN ports with load balancing and failover enable the use of MPLS and/or redundant, commodity Internet connections, providing additional bandwidth and higher reliability. The Cisco Meraki MX supports 3G/4G service providers globally for WAN connection failover. Web caching temporarily stores video, media, and web documents, lowering bandwidth usage and accelerating the download speed of Internet content. Layer 7 traffic shaping and application prioritisation optimise the traffic for mission-critical applications and user experience. The MX uses dynamic VPN path selection to choose the best VPN uplink based on packet loss, latency, and jitter. Define policies for sending the right traffic through the appropriate path (e.g., send voice via MPLS, http via VPN over broadband). Cisco Meraki’s unique auto provisioning site-to-site VPN (Auto VPN) connects sites, and optionally Amazon Web Services, securely with unmatched simplicity. MX Security Appliances automatically learn VPN parameters needed to establish and maintain VPN sessions using 128-bit AES encryption. 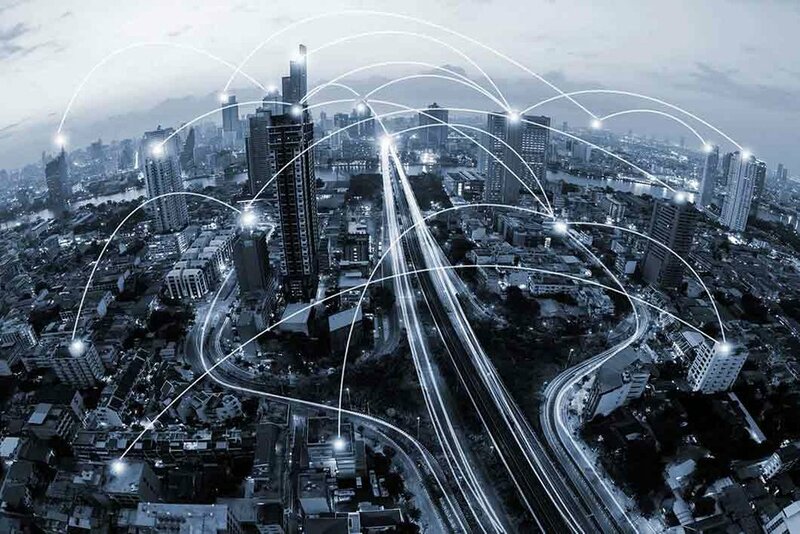 A unique cloud-enabled discovery mechanism enables automatic interconnection of VPN peers and routes across the WAN, and keeps them updated in dynamic IP environments. for network management on the go. Monitor wireless, switching, and security infrastructure. See network status and usage. Receive push notifications for network outages. Scan a switch barcode to add it to your network. Use the phone’s camera to document the switch location. Pinpoint the installation location using GPS. Verify connectivity using live tools. Measure network throughput remotely. Reboot devices without on-site staff. Cisco Meraki MX Security Appliances are ideal for organisations with large numbers of distributed sites. Since the MX is 100% cloud managed, installation and remote management is simple. The MX has a comprehensive suite of network services, eliminating the need for multiple appliances. These services include SD-WAN, Layer 7 application firewall, content filtering, web search filtering, SNORT® based intrusion prevention, web caching, 4G failover. Auto VPN is available on physical hardware and on a virtual appliance configurable in Amazon Web Services. Cisco Meraki access and aggregation layer switches provide the backbone for networks of every size, combining secure, scalable, robust performance with an elegant, intuitive management experience. 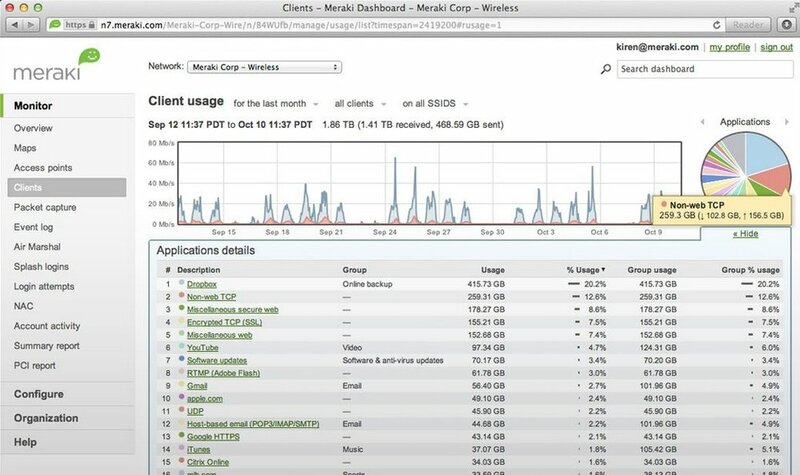 the Meraki dashboard in a web browser.